Faculty Senate president Robert Hariman speaks during Faculty Senate in May. At Wednesday’s meeting, Senate passed a resolution encouraging The Graduate School to raise the amount of funding provided to STEM graduate students. Faculty Senate on Wednesday passed a resolution encouraging The Graduate School to raise the amount of funding provided to science, technology, engineering and mathematics graduate students. The proposal was presented to Senate by chemistry Prof. Thomas Meade, chair of the Faculty Senate Research Affairs Committee. Meade said the proposal — which was unanimously approved by his committee — aims to address inequality within TGS and across different fields. Humanities departments receive five years of funding from TGS, he said, whereas STEM departments only get one. “The Northwestern University Faculty Senate strongly encourages the Provost’s Office and subsequently, TGS to increase the amount of University-funded support by one year to STEM faculty in order to support the graduate students in their field for a full two years,” the resolution submitted by the Research Affairs Committee said. Meade said the primary issue with the current funding system is its negative impact on faculty retention and recruitment. When student research isn’t funded by TGS, it can often fall on faculty to help raise money, he said. This presents difficulties in attracting new faculty members, he added, as many peer institutions offer two or more years of University-supported funding for STEM graduate students. “When we try to hire freshly minted postdocs as recruits, it’s difficult to convince them to come to a place where their expenses for graduate students is going to be ongoing for the rest of their careers,” Meade said. The resolution passed Senate unanimously. Meade said the adjusted system could also benefit Northwestern through contributing toward the University’s goal of reaching $1 billion in funding provided for graduate research. 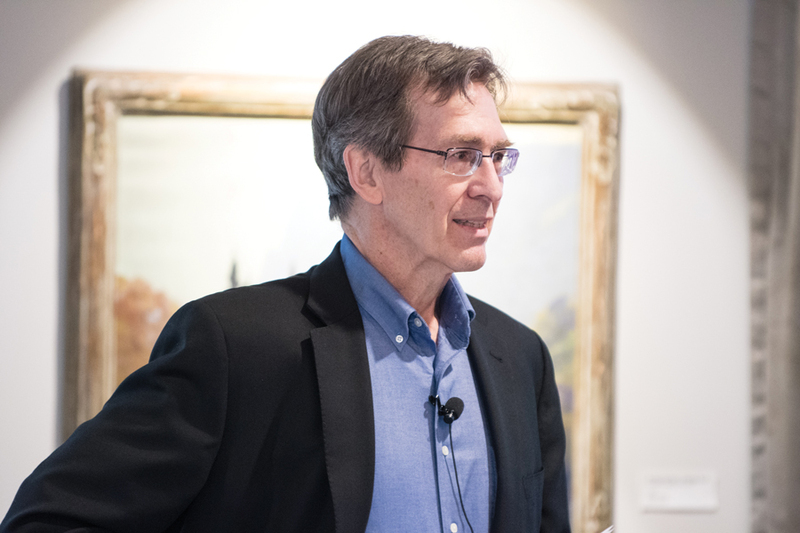 Before Meade presented the resolution, Faculty Senate president Robert Hariman addressed humanities departments’ concerns about the funding given to them in TGS. Hariman acknowledged that he was not fully aware of this issue at the beginning of the academic year, and was more familiar with STEM department problems. Hariman added that Senate would likely look into these issues in the future, emphasizing that increased STEM department funding would not negatively impact the humanities in any way.